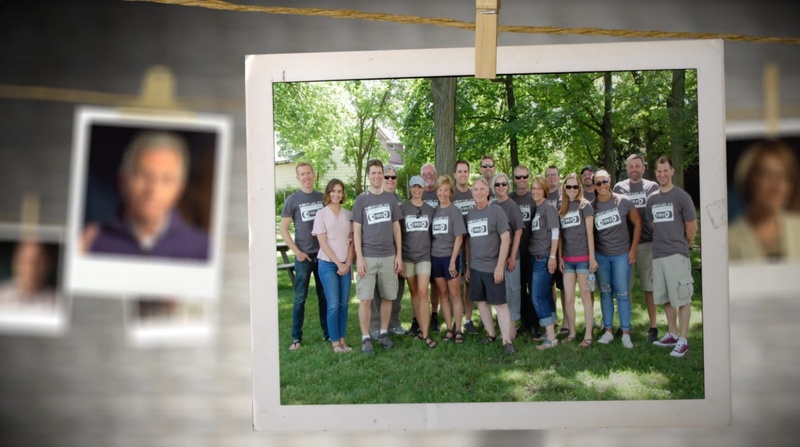 Plum Media, a Milwaukee-based video and live event production company, has been recognized for their project with ABCD: After Breast Cancer Diagnosis. 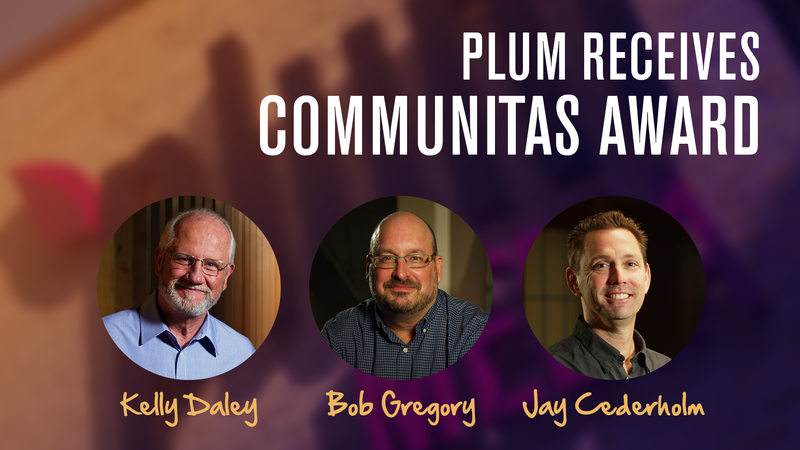 Plum Media is the proud recipient of the Communitas Award. It honors businesses, organizations and individuals that donate their resources to benefit their communities. 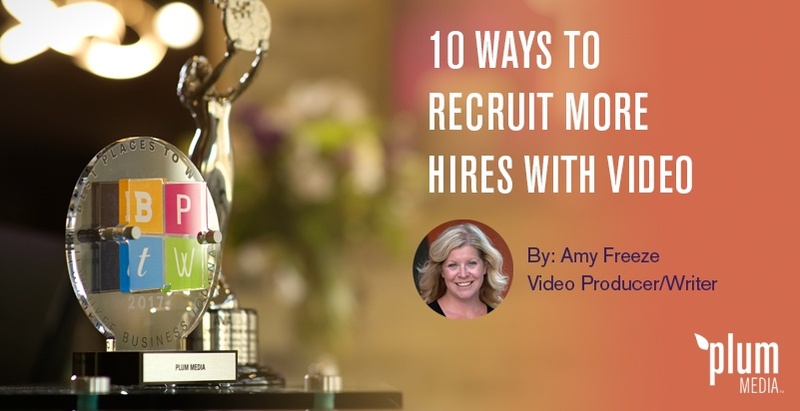 Starting a video project can be exciting, but diving in too fast could be a mistake. When deadlines are looming, it's tempting to rush the planning process and head right into production. Resist the urge! Not only will pre-production lead to a higher quality product but you may find yourself with some additional content to repurpose as well. 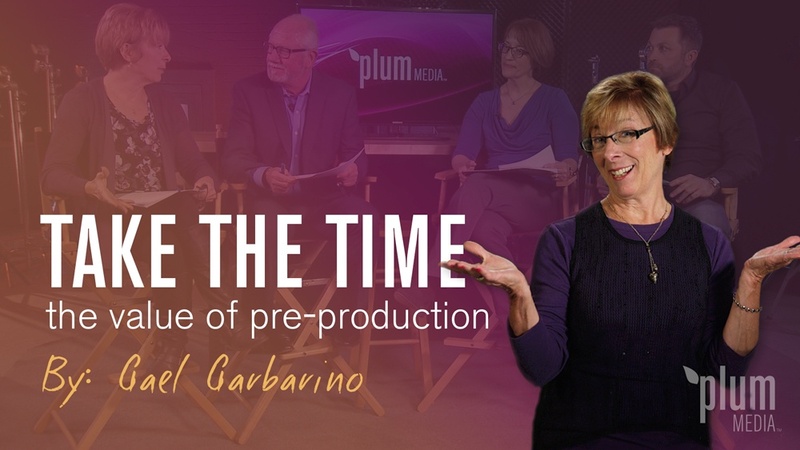 The key to pre-production planning can be summed up in a single word: Focus! It's spring in Wisconsin which means that the first couple of ball games can be a bit chilly. 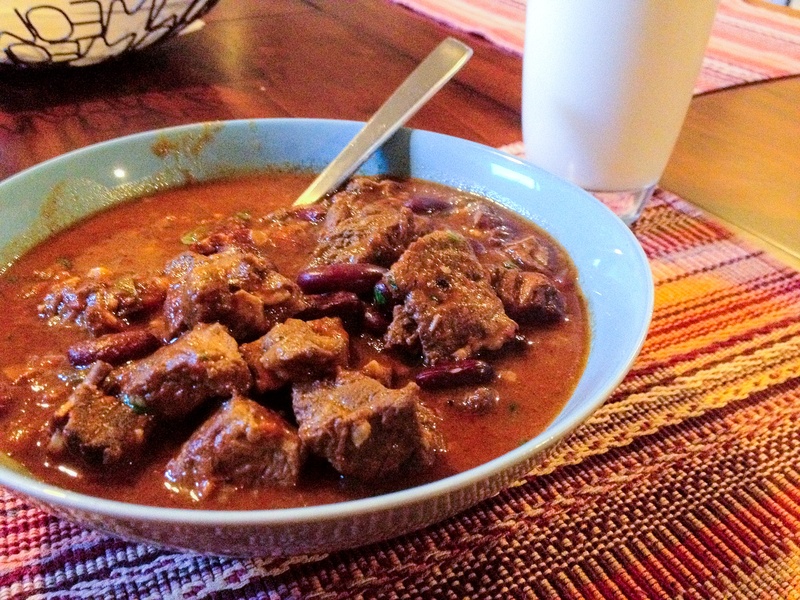 Plan ahead and whip up this tasty recipe for your early-season tailgate parties! I spent time traveling the great state of Wisconsin producing a travelogue show in the past. In every town I would grab a cup of chili at one of the local establishments. It’s really hard to screw up chili and I found some of the best cups at the diviest bars in northern Wisconsin. You'll find variations of the classic: some have spaghetti noodles, some throw in last night’s prime rib leftovers and some just flat out go for the hotness 🌶️ factor. Plum Media is proud to announce the premiere of a project five years in the making on one of the most influential music festivals in history. The US Festival 1982: The Us Generation is a documentary produced by Plum Media, ICON Television Music and UNUSON Corporation. It will premiere November 28th on AXS TV. 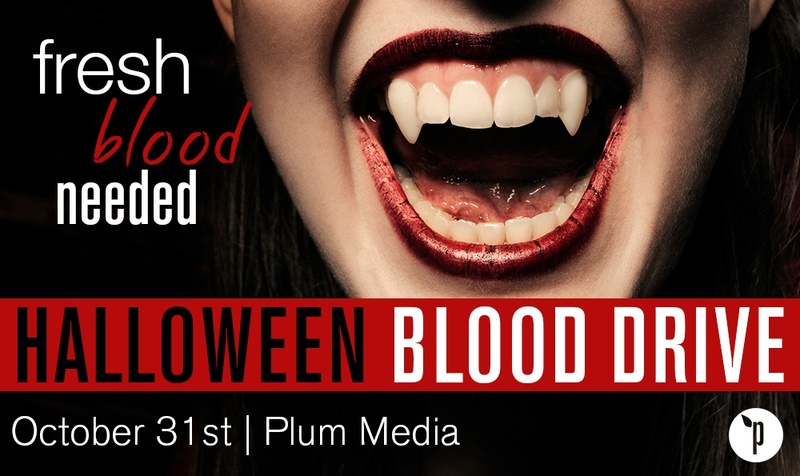 Plum Media reached a major milestone this year. 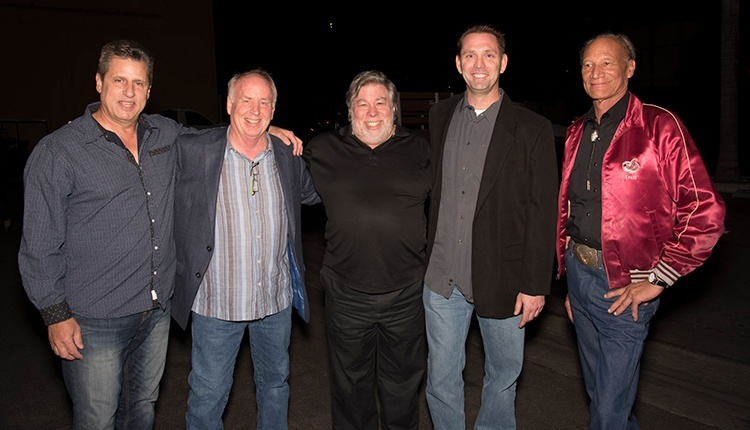 20 years in business, 22 employees and a vision for growth. We started Plum in 1997 because of a need in corporate communications to craft messages in a more creative and engaging way. 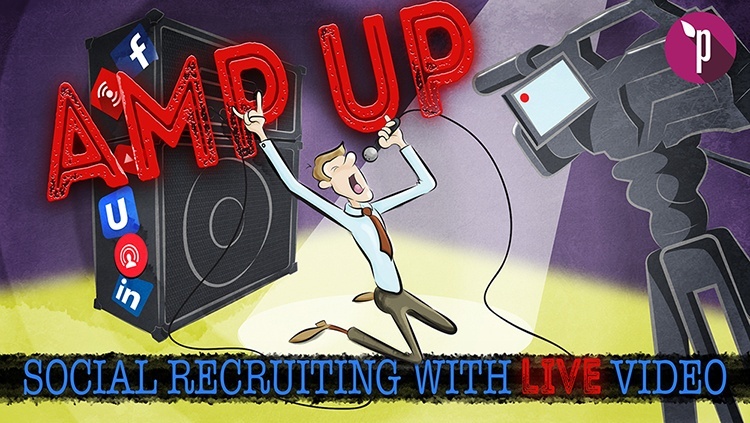 Since then we've expanded our business to support a variety of industries and communication professionals who need event support, video and audio production, streaming technology and commercial production. Wow! It feels great to be settled into our new space in the Menomonee Valley, surrounded by innovative and enterprising businesses. It has been a long couple of months to get to this point, but well worth it. There's a lot of excitement in the building. I think everyone feels really invigorated to be in a place we can finally call our own. 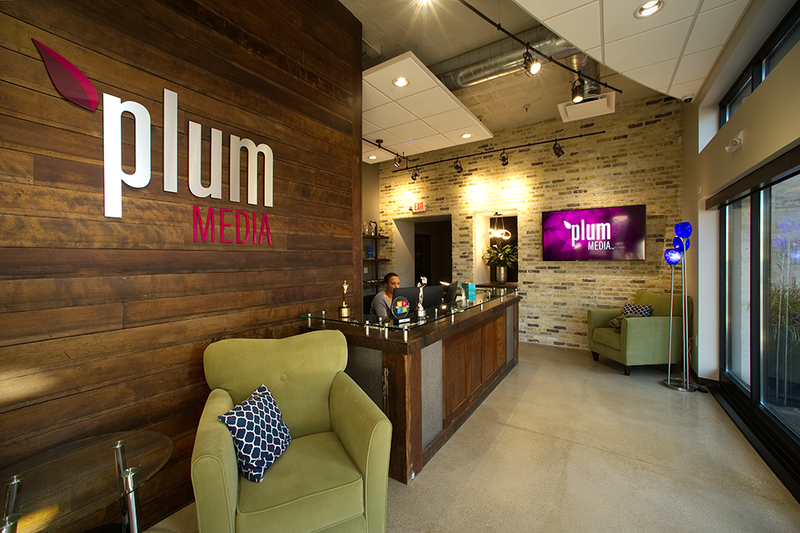 Plum Media has moved into its new headquarters in the Menomonee Valley! A ribbon cutting ceremony was held on Friday September 8th to celebrate the move. 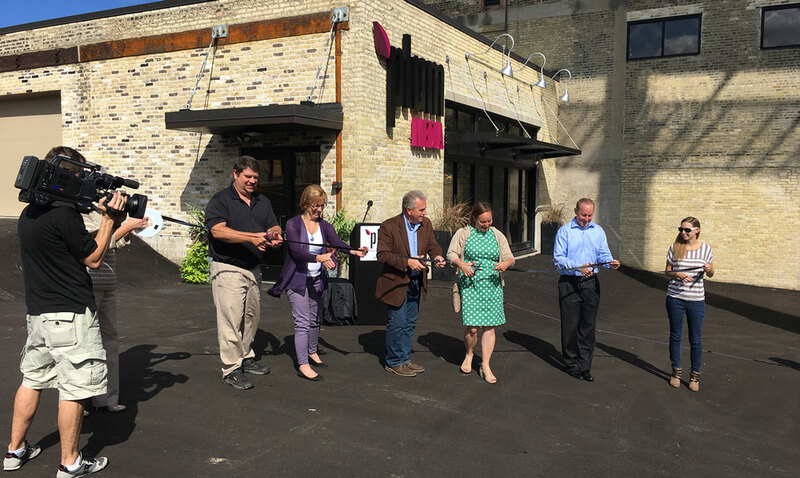 Milwaukee city officials and representatives from the Menomonee Valley Partners joined Rich Schmig, president of Plum Media for the occasion.